We have featured plenty of iPhone docs here on Geeky Gadgets but this DualShock iPhone Dock will surely appeal to retro PlayStation fans. Simply connect the included USB cable to your computer to charge and sync any iPhone or iPod (excluding iPod Shuffle). This unique iphone dock is available to purchase over at Etsy for $29.99. At the time of posting there were 5 available. 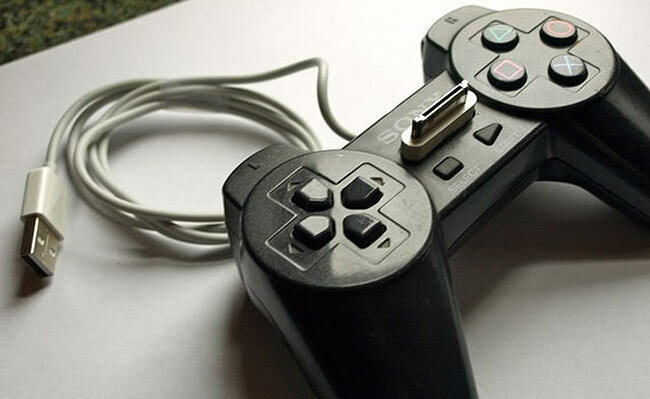 But if Playstation’s aren’t your thing there are also N64 controllers available as well.